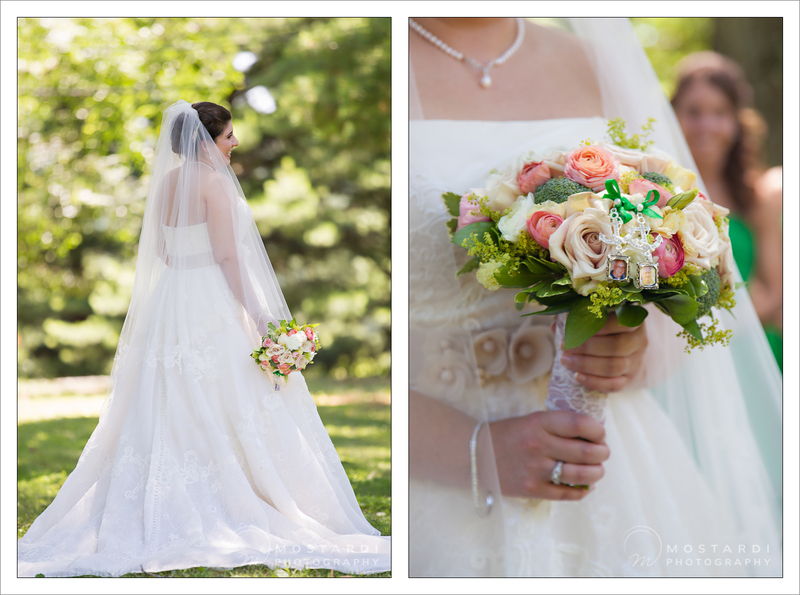 Rita & Jason were married on a perfect, warm & sunny day. They lucked out after a storm blew threw the area knocking out their power until an hour before we got there! Somehow everyone was perfectly put together & we had a lot of fun with the getting ready shots. 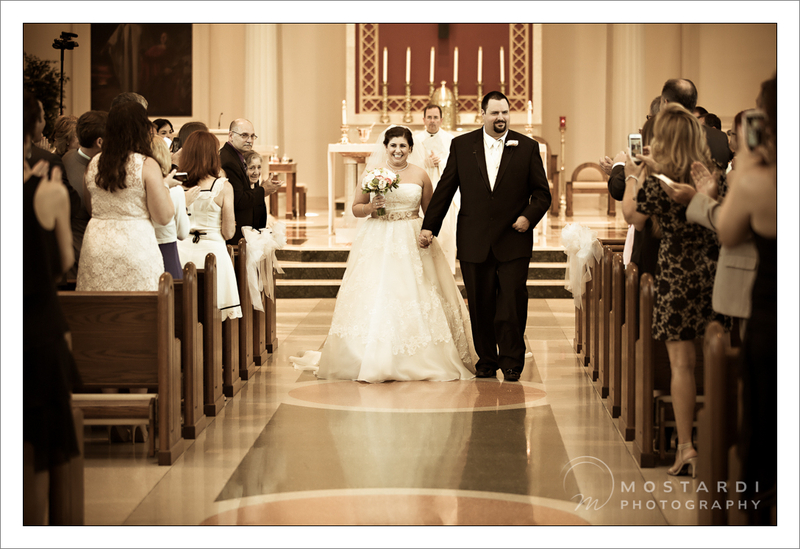 Before we knew it the limo was there to take everyone to the ceremony at St. Joseph Church in Downingtown, PA. After the couple said their vows we headed to Valley Forge National Park for some portraits. 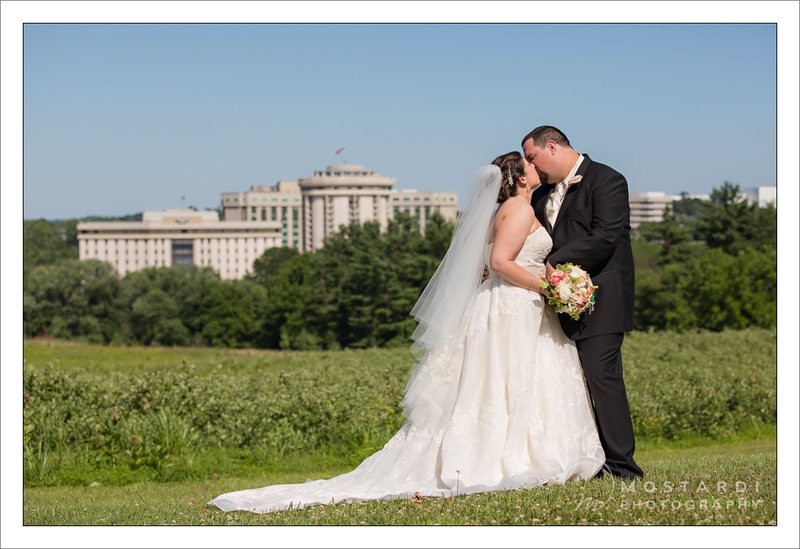 The park was beautiful that day & luckily the couple scouted out a view of the Valley Forge Casino where the festivities were to be held that evening. 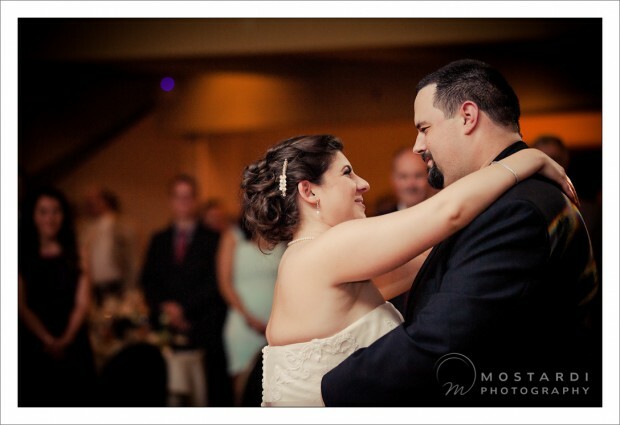 After a trip to the arch, we headed to The Waterford Ballroom for their movie themed reception. Mark & Dan from Synergetic Sounds got the party rolling & it didn’t stop until the last note dropped! We wish Rita & Jason the happiest of all endings.